The seven wonders of the ancient world have dazzled people with their beauty, size, and sheer magnificence. Majestic pyramids, grand monuments, and towering statues are among the many wonders to have graced the list. The picture below is one of those natural wonders of the ancient world from our book What Are the 7 Wonders of the Ancient World?. Can you guess the name of this ancient wonder? Leave your answer in a comment and we will pick one random winner from all of the correct answers to win a free copy of the book. Repin the book cover image from Pinterest using #WondersNaturalWorld and we'll throw your name in the hat twice. Maximum of two entries per person. U.S. residents only. Contest ends March 31st. P.T. Barnum and James A. Bailey join forces for "The Greatest Show on Earth"
In the spring of 1881 P.T. Barnum and James A. Bailey opened their new show, the largest circus ever seen, and the first three-ring circus in history. A hippodrome track circled the edge of the arena. At night, arc lights powered by a steam generator lit up the rings and the sideshows. When Jumbo the Elephant arrived in the United States on April 8, 1882, crowds lined up to see this seven-ton animal perform at the circus. Only one man could deliver such a giant attraction to audiences—P. T. Barnum. A master of entertainment and showmanship, Barnum introduced Americans to wild acts and curiosities at the American Museum and the Barnum & Bailey Circus. His keen understanding of advertisement and promotion helped invent the modern world of "show business." Author Tom Streissguth explores the life of this innovative entertainer from his early days in the lottery business to his creation of the first three-ring circus. P.T. Barnum: "Every Crowd Has a Silver Lining" is available from Enslow, Amazon, Barnes and Noble, or through your preferred vendor. Labels: amazon, barnes and noble, Barnum and Bailey Circus, biography, Circcus, Enslow, goodreads, Greatest Show on Earth, History, James A Bailey, nonfiction, P.T. Barnum, Ringling Bros.
Last night, we gave a paperback copy of Enslow's new April Fool's Day Jokes to Tickle Your Funny Bone to a young boy. He shared a few of the gags with the assembled siblings, friends, and stray adults. (Think of it as a very informal focus group.) Everyone had a good time, which was the point. Q: Why did the fool bring his computer to the dentist? A: It had a megabyte. Q: What do ducks like to watch? Q: How did the fool find the flea bite on her body? A: She started from scratch. These and many other age-appropriate April Fool's Day jokes are available in author Amelia LaRoche's 48-page book.The title, part of Enslow's "Funnier Bone Jokes" series, is available in paperback for $7.95 from Enslow Publishers. It may also be ordered from your preferred vendor, Barnes and Noble, or Amazon. A library-bound edition of April Fool's Day Jokes to Tickle Your Funny Bone is available directly from Enslow for $15.95; that price represents a 25% school/library discount from Enslow's list price. An e-book edition is also available; call Enslow Publishers for more information about this and other e-book titles. On this day in 1911, a massive fire caused 146 people to die in Manhattan. Most of the victims were young immigrant women, working in horrible conditions, without access to escape. It was determined later that the doors had been locked, causing some women to jump to their deaths, while others were overcome by smoke and the fire itself. The Locket, a historical fiction account of this deadly fire, is currently available in both library and paperback versions, as well as in ePUB and PDF formats. Learn about Galena, her working conditions at the factory, how her family was affected by this fire, and more. Written by Suzanne Lieurance, the back of the book also contains information about the real history behind the story. This title is available at Amazon, Barnes and Noble, Enslow.com and your preferred vendor. 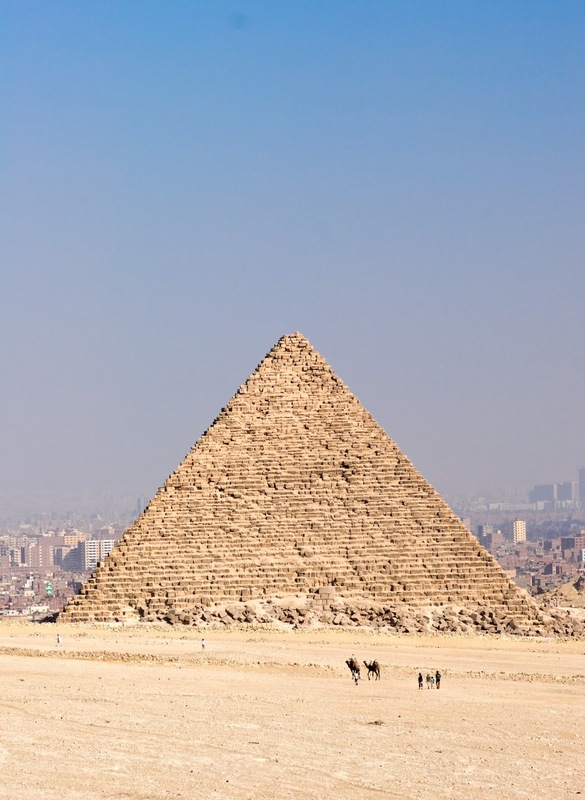 What Are the 7 Wonders of the Modern World? 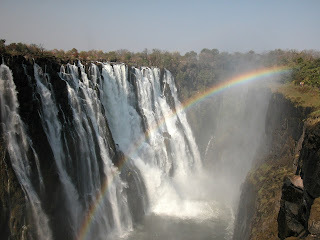 from our What Are the Seven Wonders of the World? series serves as an introduction and overview of the seven wonders of the modern world. Each of these structures began as a dream to move faster, go higher, or live better. 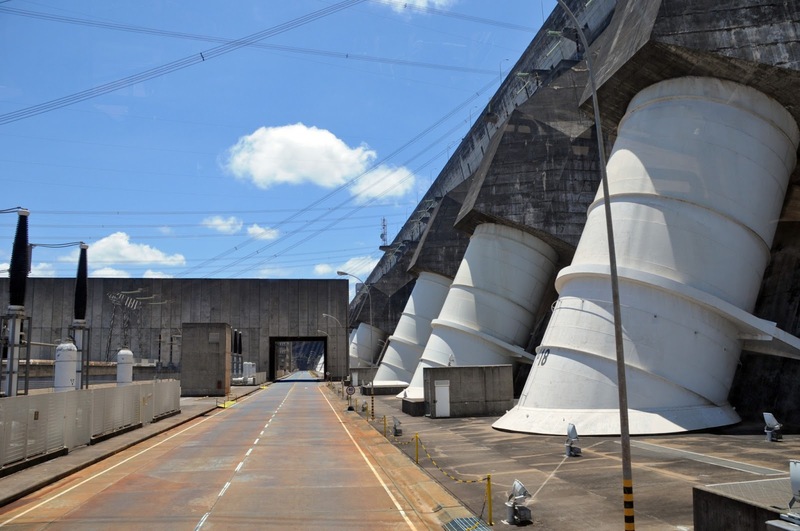 Discover the wonders of these structures and their fascinating facts. The picture below is of one of those natural wonders of the modern world. Can you guess the name of this modern wonder? Leave your answer in a comment and we will pick one random winner from all of the correct answers to win a free copy of the book. Repin the book cover image from Pinterest using #WondersNaturalWorld and we'll throw your name in the hat twice. Maximum of two entries per person. U.S. residents only. Contest ends March 24th. To celebrate Children's Poetry Day we've added a new Spring Acrostic Poem handout to our "Free Stuff" over at Blue Wave Classroom. Students will have fun creating their own poems using the letters from the word "spring" to start each line of their poem. College basketball's "March Madness" tournament, with millions of fans paying attention to brackets and exciting upsets, begins this week. While we don't have any early information on teams and players, we do have some "sure things" that dovetail with young readers' interest in the popular event. Enslow's "March Madness" titles include Top 25 Basketball Skills, Tips, and Tricks. Author John Albert Torres' 48-page book offer practical tips to raise a reader's hoop savvy. The work uses examples from professional and everyday kids as useful guides for skill upgrades and for character development. The library-bound book, from our "Top 25 Sports Skills, Tips, and Tricks" series, is available directly from Enslow Publishers for $17.95; that price represents a 25% school/library discount from Enslow's list price. Each college's cheer team contributes to "March Madness'" spirit and color. A way in for young readers curious about cheer is through Enslow's four-book series "Ready, Set, Cheer!." Series author Lisa Mullarkey offers a well-written, age-appropriate introduction to these activities. The series is amply illustrated with live-action shots of young cheerleaders. Each book, such as Cheerleading Stunts and Tumbling, is leveled at Guided Reading Level "M" and is correlated to Common Core Career and College Readiness State Standards. Library-bound books in the "Ready, Set, Cheer" series are available directly from Enslow Publishers for $17.95 per title; that price represents a 25% school/library discount from Enslow's list price. Saturday is National Puppy Day! We know puppies are cute. We also know that those cute puppies grow up to be big dogs, depending on the breed. Even adult small dogs can act as if they are big dogs. Written for the upper elementary student, this book will help the reader find the right dog for them and their family. Learn about where you can get your puppy (or dog), what to feed it, why your new family member should be trained, and much more. Other titles in this series include birds, cats, fish, horses. The last title in the series covers hamsters, gerbils, guinea pigs, rabbits, ferrets, mice, and rats. All of these titles are available in both library and paperback versions. These titles are available through Amazon, Barnes & Noble, your local bookstore, as well as your preferred vendor. 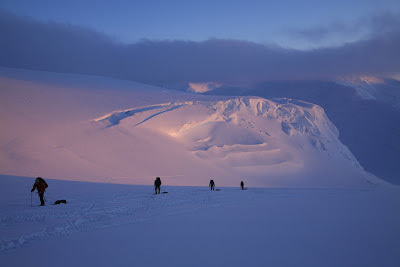 Guess the natural wonder and win the book! What are the 7 Natural Wonders of the United States? 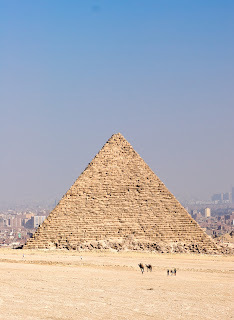 from our new series What Are the Seven Wonders of the World? for grades 5–6. The picture below is of one of those natural wonders of the United States. Can you guess the name of this natural wonder? Leave your answer in a comment and we will pick one random winner from all of the correct answers to win a free copy of the book. Repin the book cover image from Pinterest using #WondersNaturalWorld and we'll throw your name in the hat twice. Maximum of two entries per person. U.S. residents only. Contest ends March 17th. What do Albert Einstein and Pi have in common? Numbers, basically. Albert Einstein and Pi are both celebrated on March 14th. Albert Einstein was born in Ulm Germany, on March 14, 1879 and he remained active working for peace and science until his death in 1955. Have you ever stepped into an elevator and wondered what it would feel like if it suddenly fell out of control? Albert Einstein thought about it a lot. Thinking about space and gravity in this way helped Einstein form his general theory of relativity, one of the most important scientific ideas of the twentieth century. With his wild, bushy white hair, Albert Einstein is the symbol of genius. Though Albert Einstein is remembered mostly as being a scientific genius, he was also concerned with helping people. During World War II, he assisted many Jews fleeing the Nazis. After the war, the people of Israel asked him to be their president. Einstein declined; he still had unanswered scientific questions to solve. Today, scientists are still hard at work trying to solve some of Einstein's questions. Doesn't that make for the perfect excuse to celebrate today with a piece of birthday cake or pie? Fact#1: Uranus was the first planet to be "discovered" in any modern sense. Other planets, from Mercury through Saturn, had been observed since ancient times. Fact# 2: Uranus' Discoverer, William Hershel gave Uranus the Latin name "Georgium Sidus", which means "Georgian Planet." Herschel did this to honor King George III of England, who was Herschel's patron. Uranus was not actually named "Uranus" until 1850. Fact#3: Herschel first observed Uranus on March 13th, 1781, but it took him many repeated observations to confirm that he was not observing a star or comet. 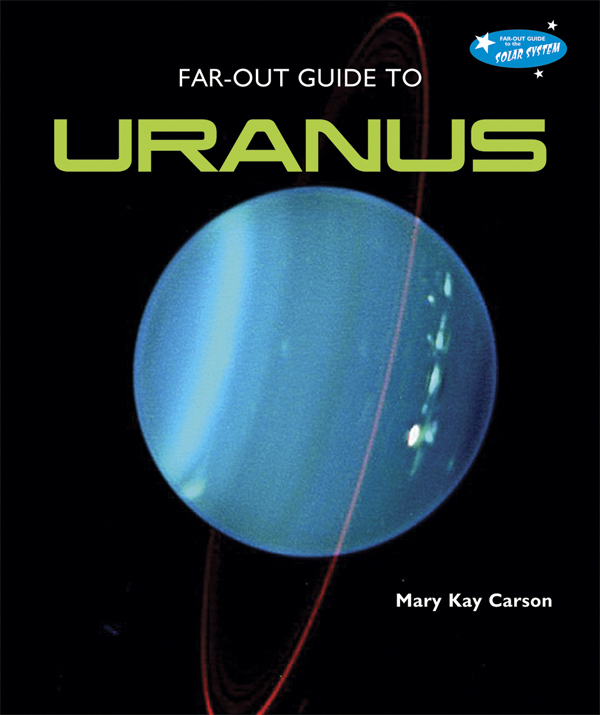 If you'd like to learn more "far-out" facts about Uranus, check out the book they came from: Far-Out Guide to Uranus from Enslow Publisher's award winning "Far-Out Guide to the Solar System" series. Far-Out Guide to Uranus is available in Library Edition and Paperback, and in Multi-User PDF eBook! 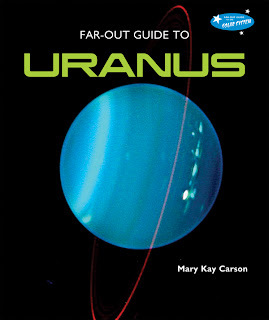 You can also find Far-Out Guide to Uranus through Amazon, Barnes & Noble, and many other booksellers. Amazing Champion of the Earth Rachel Carson -- A 24-page biography of Carson, whose work forms a keystone for environmental awareness. Her life story, as told by author Mary Dodson Wade, is an inspiring one, embracing American history, ecological scholarship, and women's history. The biography, part of Enslow's "Amazing Americans" series, is available from Enslow in a library-bound edition for $15.95; that price represents a 25% school/library discount from Enslow's list price. Women of the Civil War Through Primary Sources -- A new, 48-page title that provides essential, yet accessible material on women's key role during the conflict. Well-chosen illustrations and black-and-white photos dovetail with the essential, accessible text. The book, included in Enslow's "The Civil War Through Primary Sources" series, is available for $17.95; that price is a 25% school/library discount from Enslow's list price. Toni Morrison: A Biography of a Nobel Prize-Winning Writer -- Author Barbara Kramer's 104-page work provides an insightful, interesting look at Morrison's life and career. The AR 7.4 reading level and useful backmatter make this new title a possible companion for young readers exploring Morrison's fascinating fiction. Kramer's book, part of the "African-American Icons" series, is available from Enslow Publishers for $19.95; that price represents a 25% school/library discount from Enslow's list price. These books are also available from your preferred vendor, Barnes and Noble, and Amazon. Create paper crafts for Easter! This was one of our more popular posts from last year, so we thought we would post again for Easter! Have fun! Looking for an easy craft to do with your elementary students? 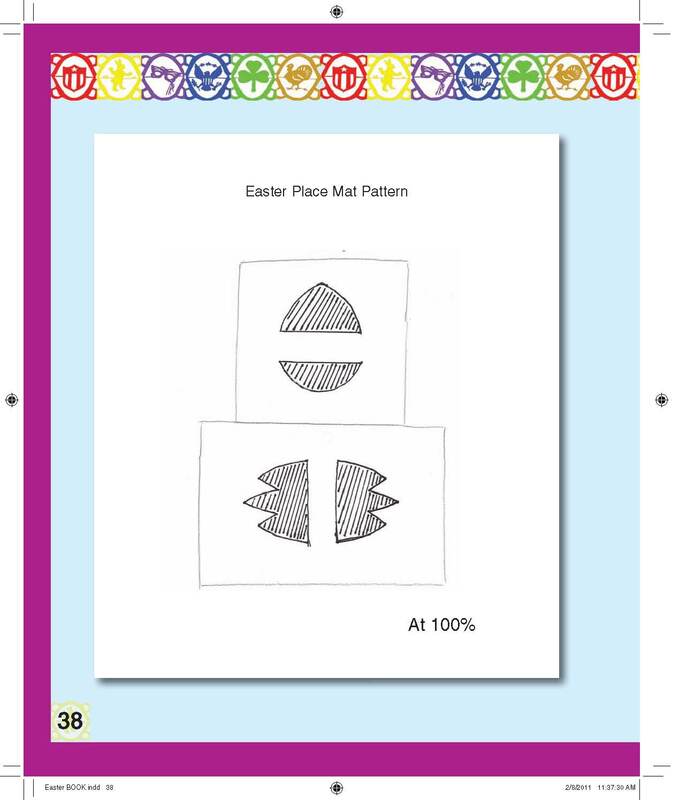 How about creating Easter place mats? 1. Use a pencil and tracing paper to transfer the designs (found below) to a 12 x 18-inch sheet of purple construction paper. Note: You may use any three colors you wish, but in this example, we are using purple, white, and green. 2. Cut along the solid lines of the patterns. 3. Cut two 1 1/2 x 18-inch strips of white construction paper and two 1 1/2 x 18-inch strips of green construction paper. 4. Carefully weave the green paper strips through the designs you cut along the long sides of the purple construction paper. 5. Carefully weave the white paper strips through the designs you cut in the shorts sides of the purple construction paper. Trim and decorate the white ends that stick out as you wish. 6. Use a drop of white glue to secure the strips in place at the corners. 7. Decorate the place mats with markers or crayons as you wish. The natural world is a beautiful place. From the ocean shores to the inland forests, there are many little spots of heaven on earth. What are the 7 Wonders of the Natural World? showcases some of the most magnificent views nature has to offer. This new spring title is for grades 5–6. The picture below is of one of those wonders of the natural world. 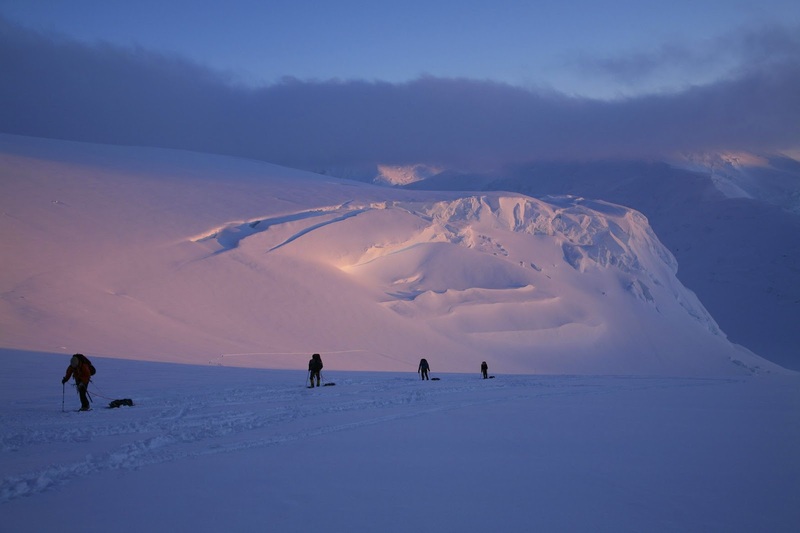 Can you guess the name of this natural wonder? Leave your answer in a comment and we will pick one random winner from all of the correct answers to win a free copy of the book. Repin the book cover image from Pinterest using #WondersNaturalWorld and we'll throw your name in the hat twice. Maxium of two entries per person. U.S. residents only. Contest ends March 10th. What is St Patrick's Day? St. Patrick's Day collection in time for March 17. PreK–Grade 1 students will learn the meaning of St. Patrick's Day with our book, St Patrick's Day, that uses sight words and simple sentences with large, readable text for these early readers. Readers in grades 1–2 will enjoy What is St. Patrick's Day? This book introduces young readers to cultures and holiday traditions surrounding St. Patrick's Day. Elementary students in grades 3–4 can explore the origin, along with the traditions and customs of St. Patrick's Day with more advanced text in our St. Patrick's Day, Revised and Updated book. Celebrating St. Patrick's Day, written by Elaine Landau, explores the history of the holiday and how it is celebrated in the United States in a simple way that elementary students are able to understand. A St. Patrick's Day activity is also included. Paper Crafts for St. Patrick's Day is a great book to use in support of the lessons about the holiday. 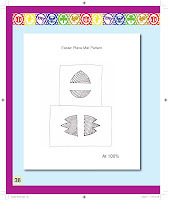 With a short introduction to the holiday, step-by-step instructions are included for making unique paper-cutting crafts. Perfect for the classroom! Library bound and paperback versions of these titles are available from Enslow, Amazon, Barnes and Noble, and of course, from your favorite vendor! Author Randel McGee Talks Paper and Scissors! 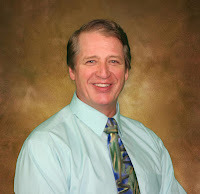 Randel McGee is the author of our Paper Craft Fun for Holidays series. A versatile writer and entertainer with 30 years of professional experience as a storyteller and ventriloquist, he has performed all around the globe. He has written articles and done illustrations for the Puppeteers of America, Inc., the National Storytelling Network, a Danish-American newsletter, and the Guild of American Papercutters. We were lucky enough this week to convince Randel to put down his paper and scissors for a few minutes to answer some questions for us. How did you decide on your career as a storyteller, author, and artist? Even as a child I loved to be on stage and making things. I left college with a degree in Children's Theater and wanted to perform professionally as a puppeteer. Puppetry combines all my interests of art, performing, storytelling, and music. I soon added ventriloquism to the list of things I could do and I started developing programs for schools with my unique workshops using my storytelling and paper crafting skills. I was performing at the American Library Association Convention as a paper crafting-storyteller when someone from Enslow saw my act and asked if I would like to write some books for them. That's how the Paper Craft Fun for Holidays series came to be. Do you have a favorite craft of all time? That's a difficult question! I usually feel that my last craft project is my favorite, because I tried something new or I could see where I did a bit better than before. You create so many craft projects, was there one in particular that was an epic failure? There have been many, many mistakes and failed paper projects, but I look at those closely to see what went wrong, before I toss them away. However, there was a special project I was working on in glass. After hours of work on engraving portraits in a sheet of glass, the piece slipped off my table and crashed to the floor! I was so upset. But I realized that on the next try I would do even better and be especially CAREFUL! Who has been your greatest influence as a storyteller? Growing up, though I thought of him as a comedian, my favorite storyteller was Bill Cosby. Cosby's lively style has always influenced my performing as a storyteller. Hans Christian Andersen has had a major influence on what I do now, because I portray Andersen and share my version of his tales. Today, I created this How-to video for a St. Patrick's Day Shamrock Chain craft to share with you from Paper Crafts for St Patrick's Day. No glue! No tape! No paint! Just paper and scissors. Click here to watch the video. Enjoy! Paper Crafts for St. Patrick's Day and other titles in this series can be purchased with a library binding or in paperback from Enslow, Amazon, Barnes and Noble, or your preferred vendor. Good grammar, spelling, and writing techniques are essential for the business world. The six books in the Sharpen Your Writing Skills series are beneficial to the middle school student having trouble in the areas of business letter writing, debate and speech writing, essay writing, grammar, report writing, and story or narrative writing. All of these titles are available in both library and paperback editions. Each 64-page book encourages students to practice and improve their writing skills, while building competence and confidence. The Grammar title (also available in paperback) describes the parts of speech, which are the building blocks to good grammar. This book discusses simple sentences (and beyond) as well as using the right parts of speech, punctuation, proofreading, and other points. Commonly confused words are included, as well as misused and misspelled words. There is also a glossary and index, as well as a list of other helpful titles and websites to explore. Kid-friendly in-browser reading with pages that "flip"
Keyword search, bookmarks, notes, and other interactive features! Read on interactive whiteboards, iPads, iPhones, iPods and many Android devices. For a limited time you can save 35% off the multi-user eBook + Library Bound Combo. Still have questions? Check out our Frequently Asked Questions Page or call us at 800-398-2504. We'll be happy to assist you!